What is church? How do we do church; or rather, how should we do church? 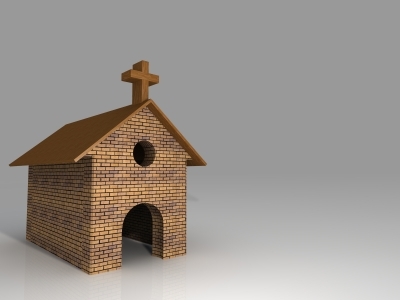 Is there just one way of doing church, or are there a myriad of ways? I recently started the Fresh Expression of Church’s six-month training course (Mission Shaped Ministry); and after my first class, I have been asking myself these questions. My role at Growing the Church is to oversee their youth development and resourcing ministry, and I’m taking the Mission Shaped Ministry course in the hope that it will help us reach out more effectively to young people in ways relevant to their culture. As long as there are loving, faithful, generous people like you, Nicole, there will be churches that are meaningful and effective. Keep up the good work of being who you are and spreading the love of Christ. You are such a blessing to all of us! Nicole, I’m really enjoying hearing about your journey. I’m helping teach an Australian version of the MSM course here in Adelaide. Hope it is worthwhile for you. We’ve certainly had to work to contextualise it.